It’s almost time for Winter. If your like me it’s very difficult to find a coat that makes you look hot and keeps you warm! I always have to size up and then look super bulky when I add sweaters or hoodies under as I live in NYC and the winters are brutal! I did manage to find a coat from Andrew Marc last year that was cozy and kept me looking chic! 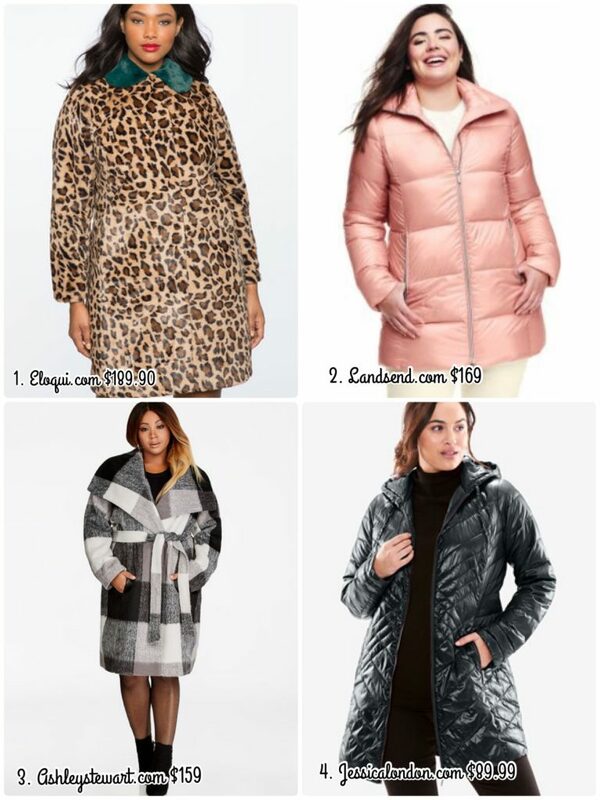 So I have rounded up my top picks of flattering coats in different cuts, colors and styles; all to keep you warm, toasty and haute! Hope you agree!